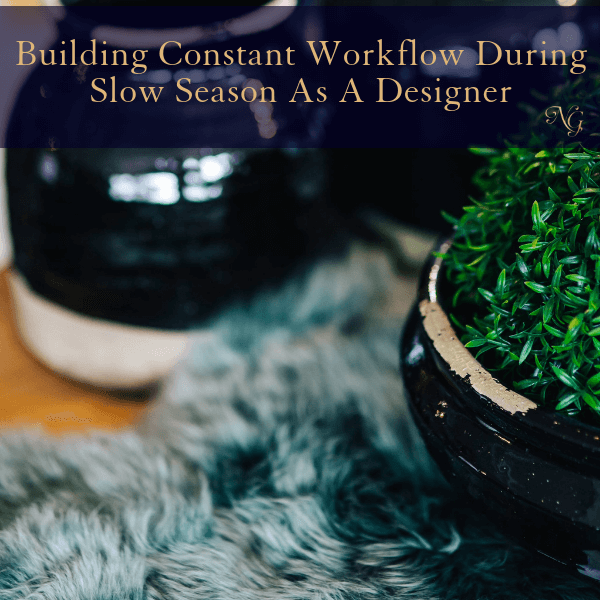 As your interior design business coach, I know that there are times when things are at their peak. Business doesn’t seem too slow, and you can barely keep up! You’re on a high and having the time of your life. Then suddenly about the same time every year that momentum loses its flair and eventually hits a wall! You have a few deep freak out moments and hold on, because you know it’s only a season. You’re so sick of this cycle of worrying about the slow seasons; I am sick of it for you too, let’s be done with it! You’re dying to know what to do during those times, and I am DYING to tell you. You’ve been in business for a while now. You know the ins and the outs of some of the things they don’t teach you in interior design school. There are probably NUMEROUS newbies or those who have just been struggling a long time who would love to get some advice from you. Why not consult them? E-Design seems to be a rising trend more and more, giving people of all budgets more opportunities to use interior design services. Sometimes people like to try E-Design services before they do a full-scale service. So, E-design could provide you with leads for your primary business. Businesses and schools always need speakers to talk about motivation, success, communication skills and more. All the things that an entrepreneur like yourself has had to develop over the years. You can use your knowledge and experience to train many groups of people and get paid a hefty sum! I know that you have knowledge that other interior designers need to know. Why not write an ebook they can purchase? 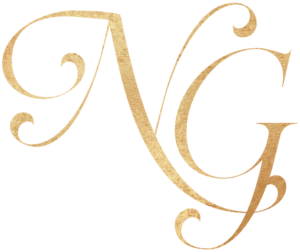 Why not sell an audio series? OR, what if you started your own paid membership youtube channel, teaching women DIY interior decorating hacks? It could be a monthly, quarterly or yearly membership! You can start to build a following in areas where you could potentially do some live workshops. You can do interior design workshops on the latest trends. You could do a workshop on common business problems interior designers face. There are plenty of creative avenues you can take! Once you have a workshop booked solid, then you can use that as a marketing tool to target other areas, creating almost like a workshop tour! With group coaching, you can get more bang for your buck, while leveraging your time! This could be a GREAT way to fill some gaps during the slow season. It could be one of those things that you end up keeping year round! 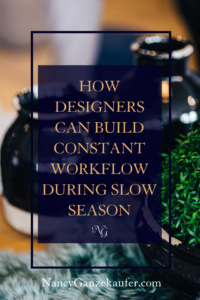 I believe the key for building a workflow during a slow season, is to nail down the ideas in the busy seasons while having a virtual assistant or your admin work on setting certain things up, so things don’t abruptly come to a halt. You can have the momentum starting to build while you’re busy with other things! Also, if need be, get someone to brainstorm ideas with you that you may have never considered before!